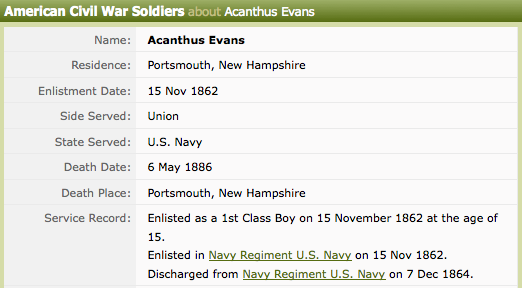 As I await Snapdragon's arrival, I'm amusing myself with the census records. Today's theme, in honor of Snapdragon: Flower Names. It's no challenge to dig up scores of Roses, Lillies, and Violets, but I'm betting that there are some more interesting botanicals out there. Lobelia Scroggins, b. 1917, Franklin, TX (1930 Census) — fun fact: Lobelia is also known as pukeweed and vomitwort. In the Victorian language of flowers, it stands for malevolence! 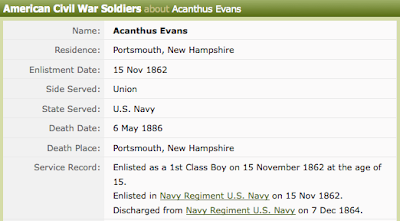 Chrysanthemum Banks, b. 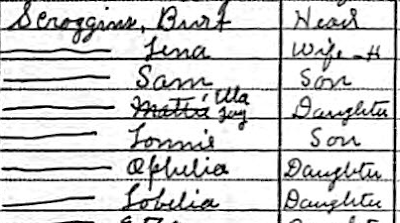 1894, Adams, IL (1920 Census) — I tried to find an example that wasn't smudged, but, shockingly, multiple census workers had trouble spelling Chrysanthemum, so they are all scratched out or written-over. so i think the name Lobeilia is just proof that parents across the centuries have been cruel when naming their children! congrats on the pregnancy!!! I'm Heather, my sister is Laurel (she was going to be Holly due on Christmas, but arrived early and got the other name) I'm just glad our last name isn't Bush!